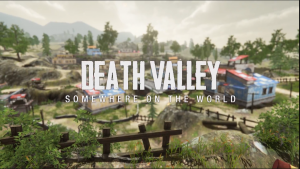 DEATH VALLEY: Somewhere in the world is LIVE! 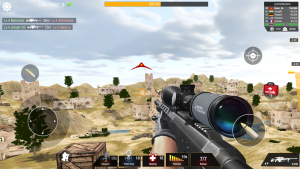 Solo Mode, Duo Mode and Death Valley Map! 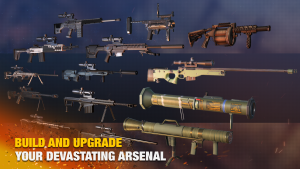 Best tips to reach favorite weapons faster! 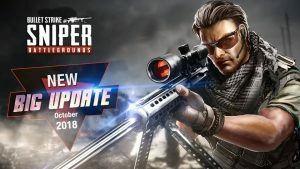 New big update is live! 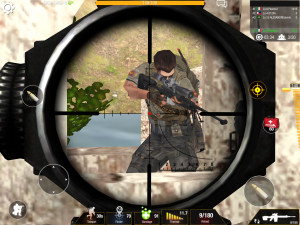 Bullet Strike: Sniper PvP Become last man standing now! 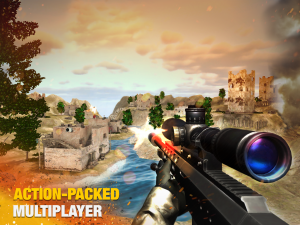 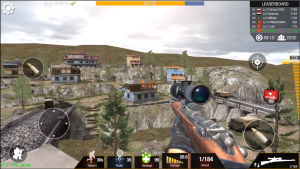 Bullet Strike: Sniper PvP Official Trailer released! 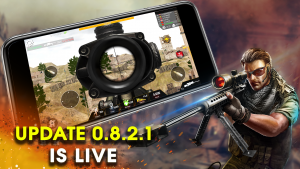 Bullet Strike: Sniper PvP is live now!